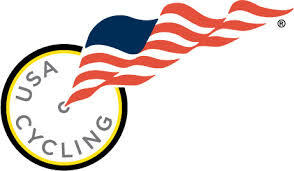 USA Cycling has announced their requirements for National qualifying for the 2015 event to be held in Mammoth, California – July 14-19, 2015. The Flagstaff Frenzy is the Arizona State championship, as well as the series championship rolled into one. This allows for those athletes that would like to have a shot at going to nationals, to qualify at our event. The top 15 athletes per category, holding a valid annual license will be invited to nationals. If you simply want to ride your bike at Flagstaff, and don’t have an annual license, the MBAA is picking up the 1-day licensing fee (not an annual license) – this is done in an effort to continue to support grass roots racing, low race fees, and continue to provide value for our membership. If you would like to help the MBAA offset that financial burden, we humbly request that you consider becoming a member of the MBAA.